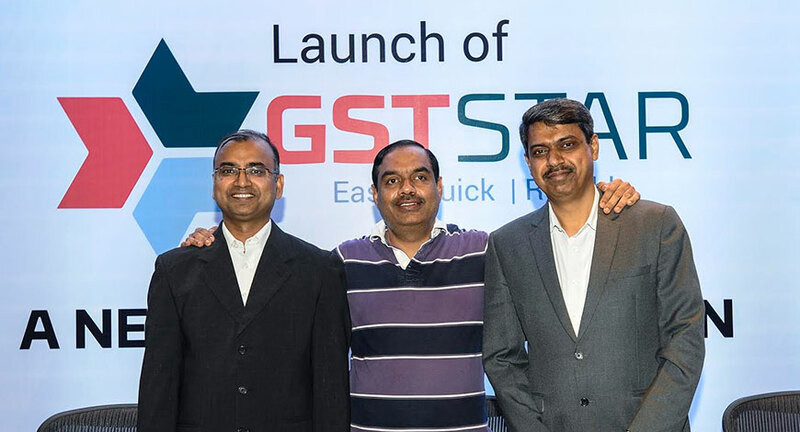 As the country prepares for the rollout of the goods and services tax (GST) on 1 July, Bengaluru-based startup Clonect Solutions today launched GSTSTAR, a solution catering to the GST needs of enterprises, small and medium businesses (SMBs), and professionals. Founded by Infosys veterans Shailesh Agrawal and Balaji G.S. Rao in 2014, Clonect Solutions offers niche software products in the governance, risk, and compliance (GRC) space and GSTSTAR is part of the company's regulatory compliance offering aimed at helping businesses transition to the GST era smoothly. 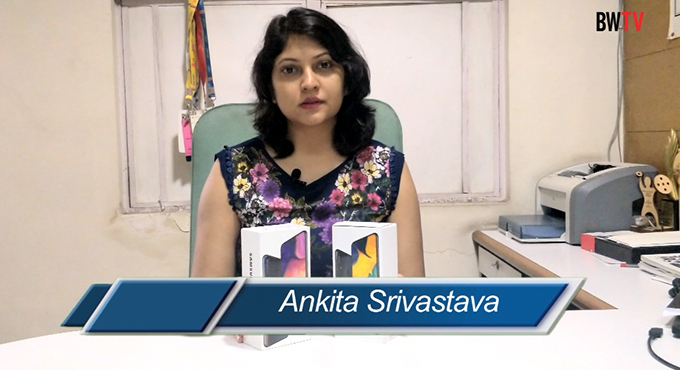 The company is backed with seed funding of $1 million by software industry leaders including ex-Infosys directors T.V. Mohandas Pai and V. Balakrishnan. 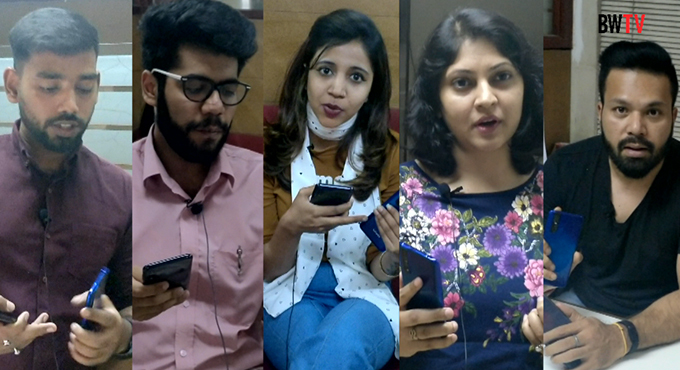 With the latest offering, Clonect Solutions aims to tap into the massive opportunity arising out of GST, the most significant tax reform taking place in the country since independence. "With GST, the existing 80 lakh tax payer entities that are under the tax umbrella are expected to grow to 3.5 crore," the company said. GSTSTAR is an end-to-end solution that consists of three components - technology, services, and knowledge. "The technology offering includes registration, returns, and reconciliation of taxes. Services and Utilities of GSTSTAR are designed to provide businesses with invoice management, tax calculator, HSN/SAC Lookup and GSTIN Collector Utility to ease the compliance processes of enterprises," Clonect said in a release. The GSTSTAR solution is offered both as a standard cloud-based self-subscription version and full-scale enterprise version. Dedicated deployment options such as on-premise and private cloud are also being offered. 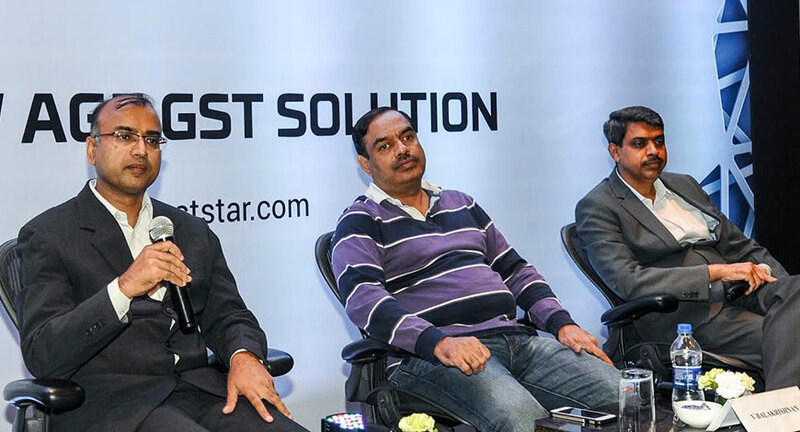 V. Balakrishnan, investor and mentor for GSTSTAR said, "GST is bound to grow the GDP alongside enhancing the ease of doing business in India and GSTSTAR is poised to help not only big companies but small and mid-size businesses steer into GST era seamlessly."